More than the usual energization, One Meralco Foundation engaged farming families from the GreenEarth Heritage Foundation farm in Bgy. Sibul, San Miguel, Bulacan in a different kind of light. 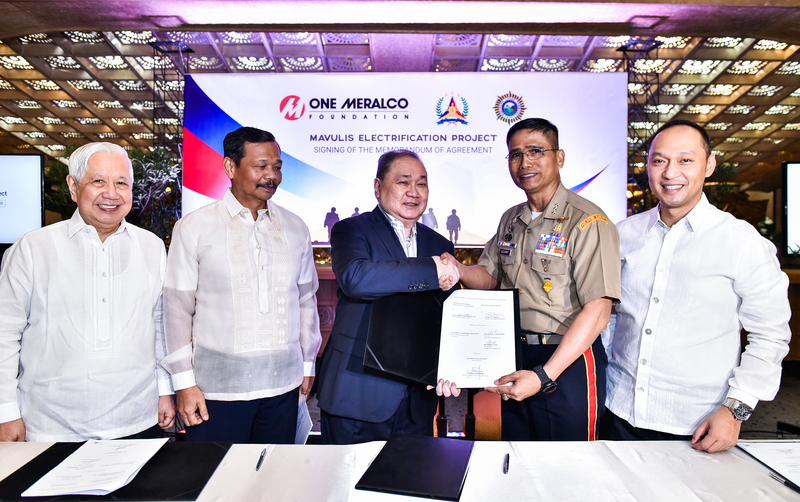 Aside from allowing these families to have light at their homes, the electricity One Meralco provided under its Community Electrification Program will be used to jumpstart the farmís water irrigation system cultivating the organic agriculture livelihood in the area. The program is Meralcoís corporate social responsibility (CSR) approach in lighting up marginalized communities especially to families in isolated areas such as those rural inhabitants of the GreenEarth farm. Powering communal infrastructures such as this farm along the foothills of the Sierra Madre Mountains is a big development for this program. 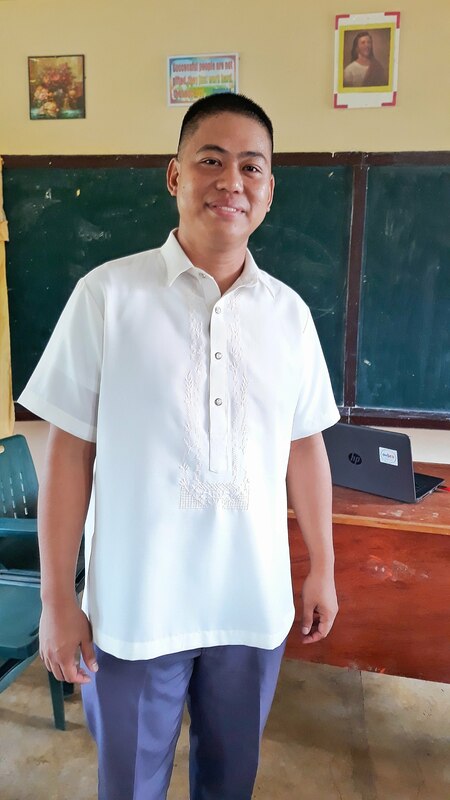 ìJust recently, One Meralco Foundation has embarked in powering communal infrastructures in isolated areas such as a school in Verde Island in Batangas City. Today, we are energizing this farm to facilitate its development and modernization which we believe will greatly improve not only the quality of the organic produce but most of all, significantly uplift the lives of these families who work in the farm,î said One Meralco Foundation President Jeffrey Tarayao during the launch. 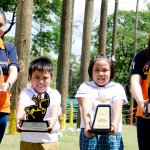 To date, One Meralco Foundationís Community Electrification Program has benefited over 6,000 households situated in Metro Manila, Cavite, Laguna, Batangas, Quezon, Rizal and Bulacan. The foundation has also lighted up streets in Bgy. Little Baguio in San Juan, and Bgy. Poblacion and Welfareville Compound, Bgy. Addition Hills in Mandaluyong. This communal infrastructure launch follows the energization of Parang Cueva Elementary School in Bgy. San Andres in Verde Island, Batangas City, the first of the six schools in the island to be powered by One Meralco Foundation.